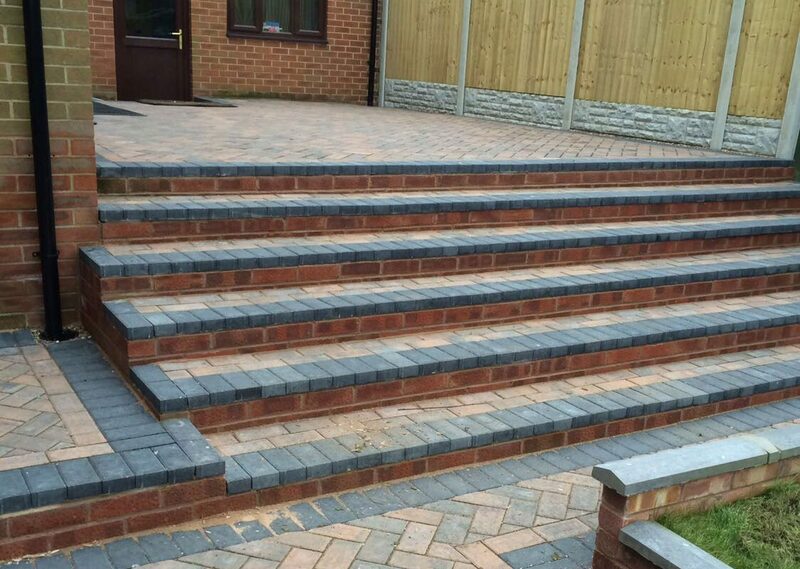 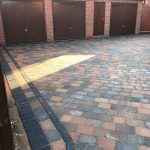 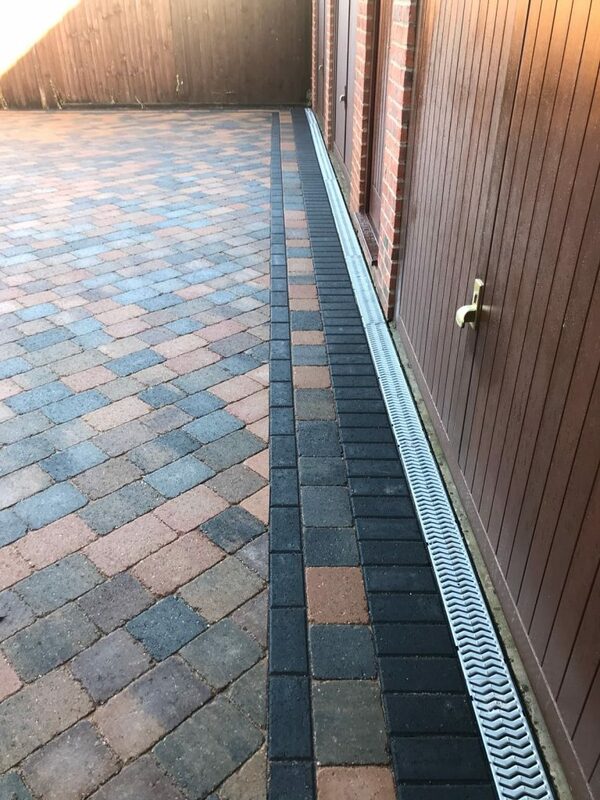 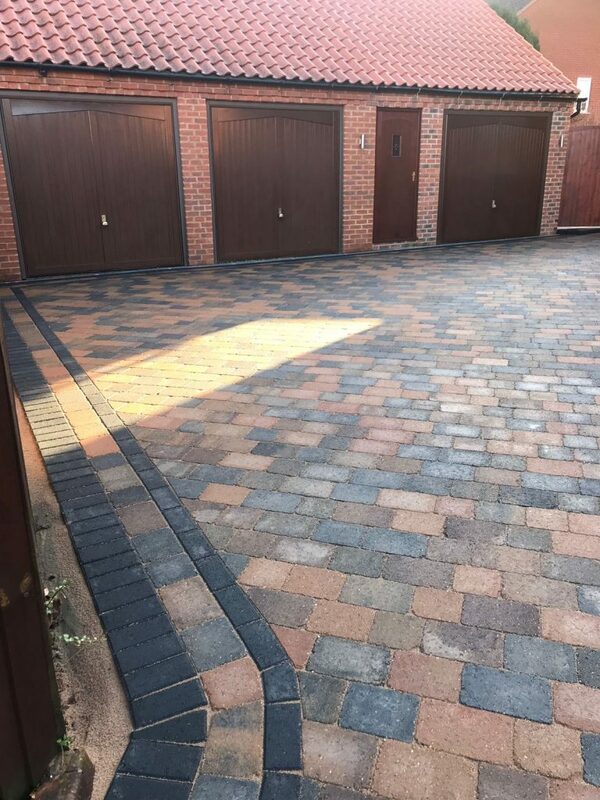 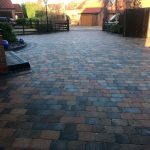 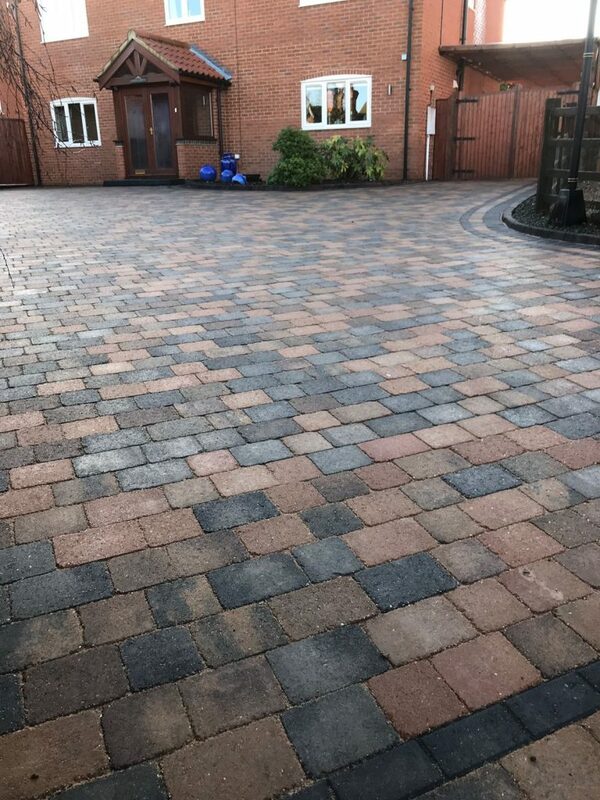 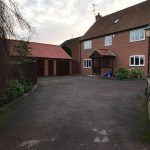 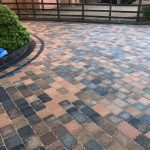 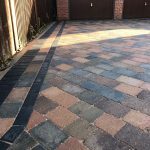 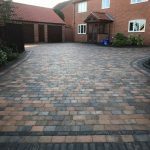 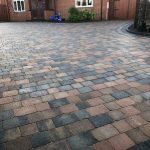 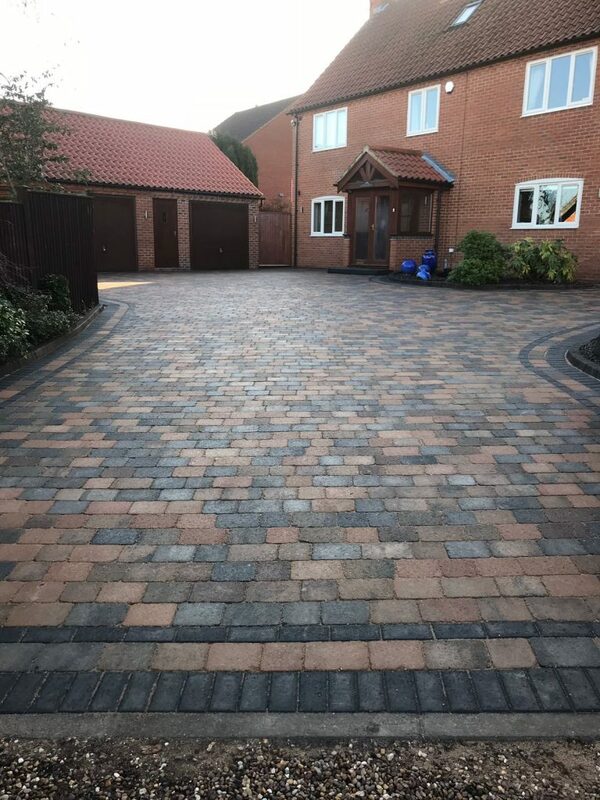 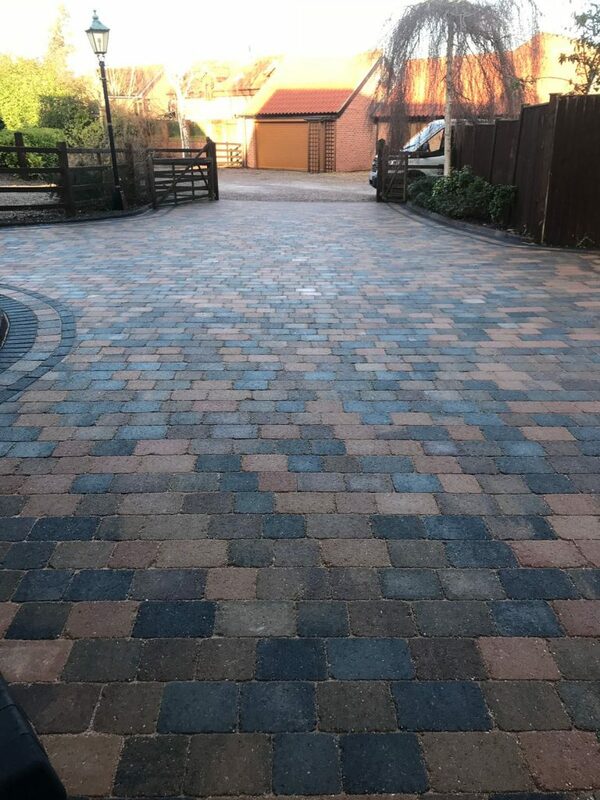 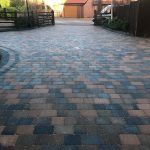 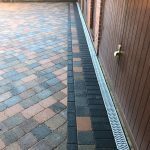 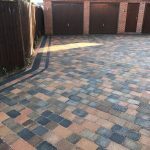 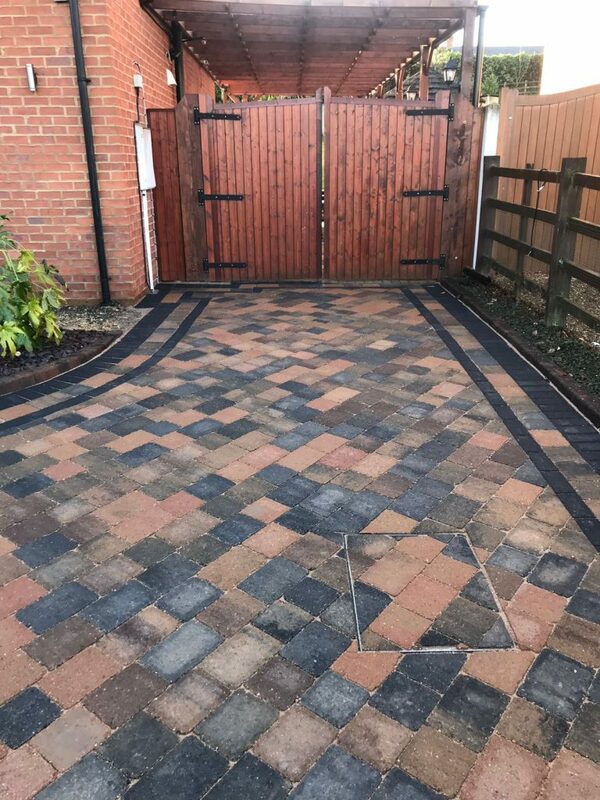 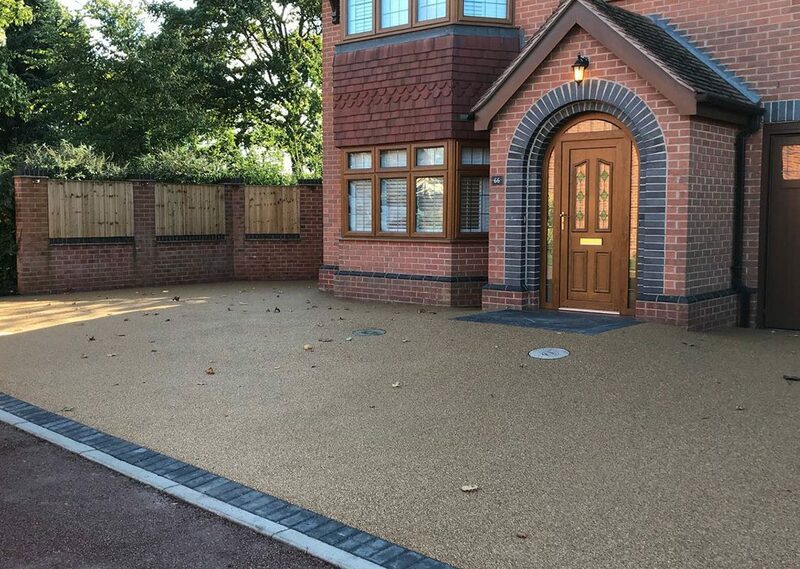 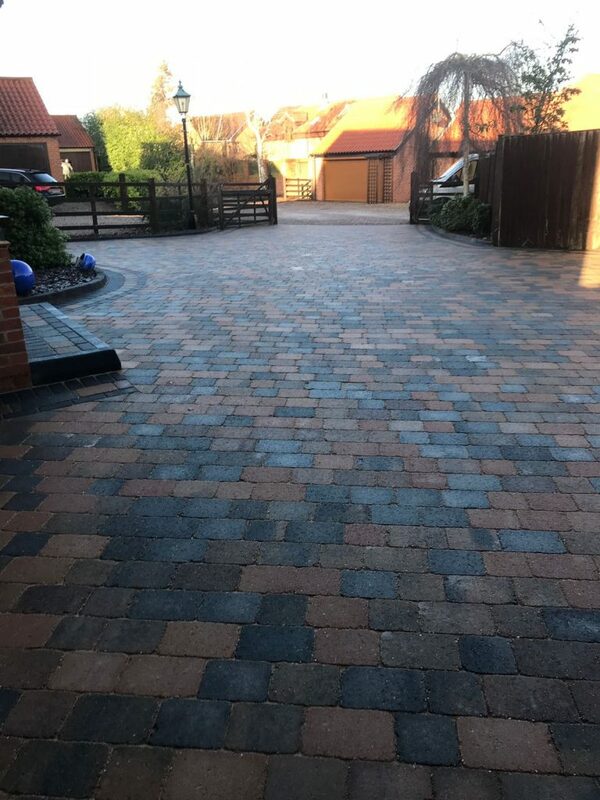 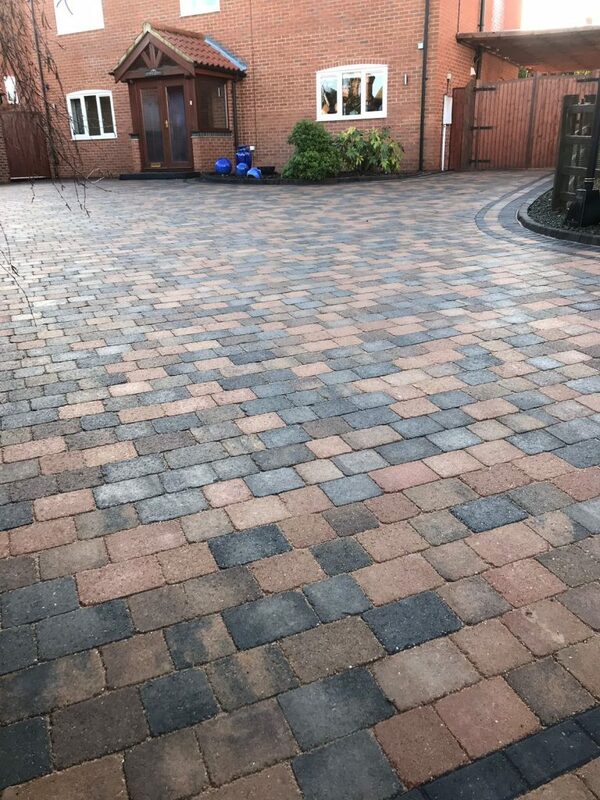 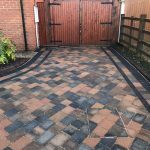 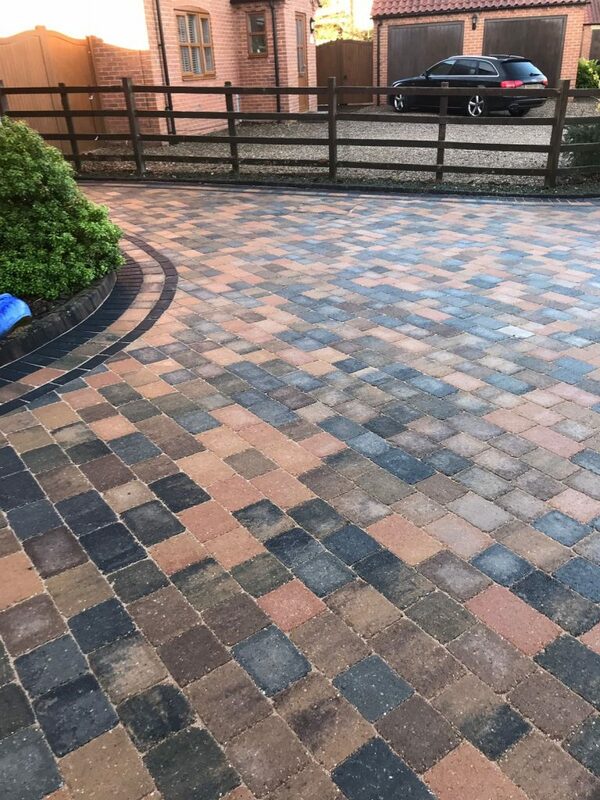 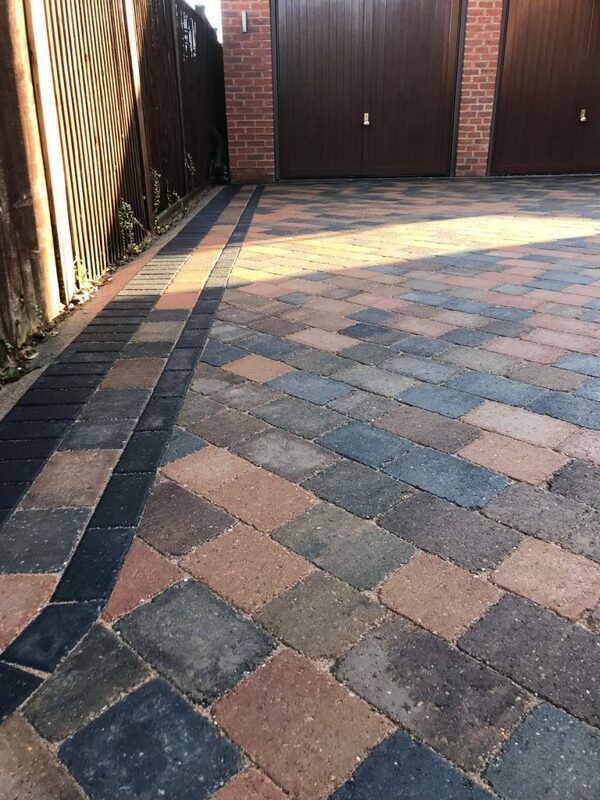 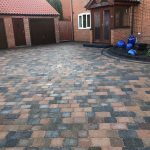 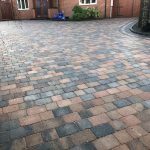 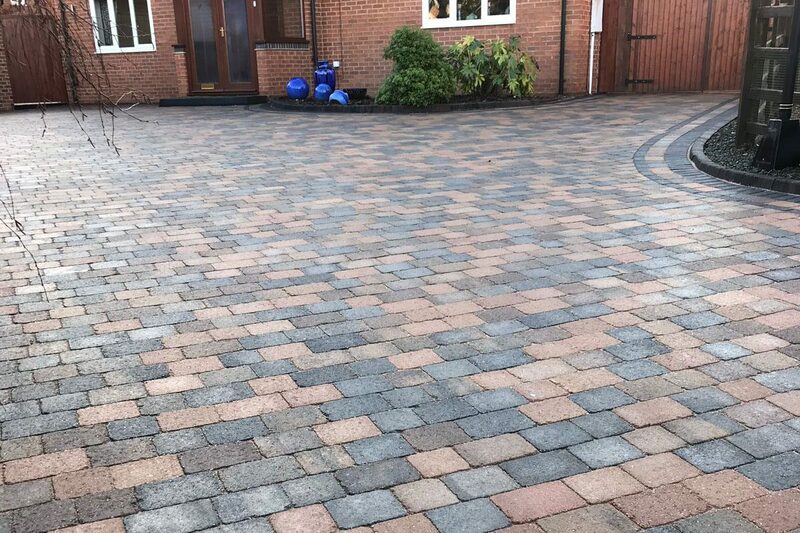 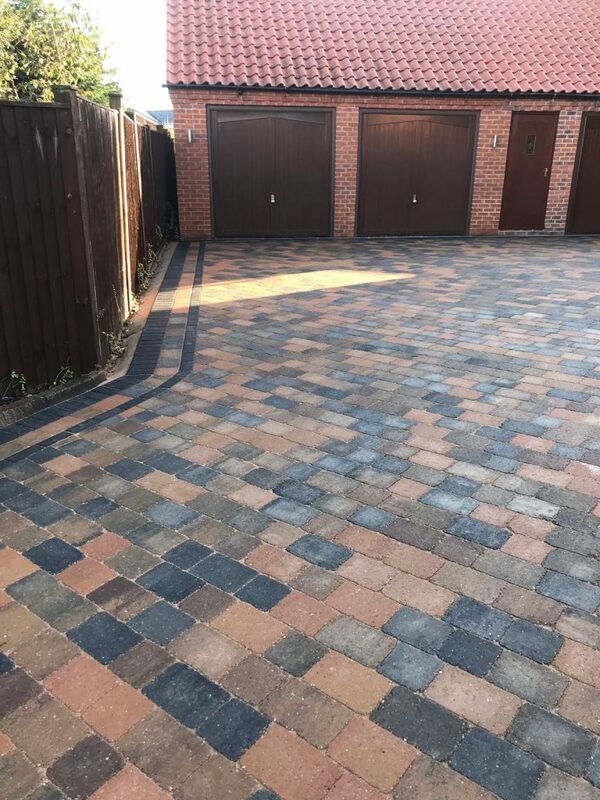 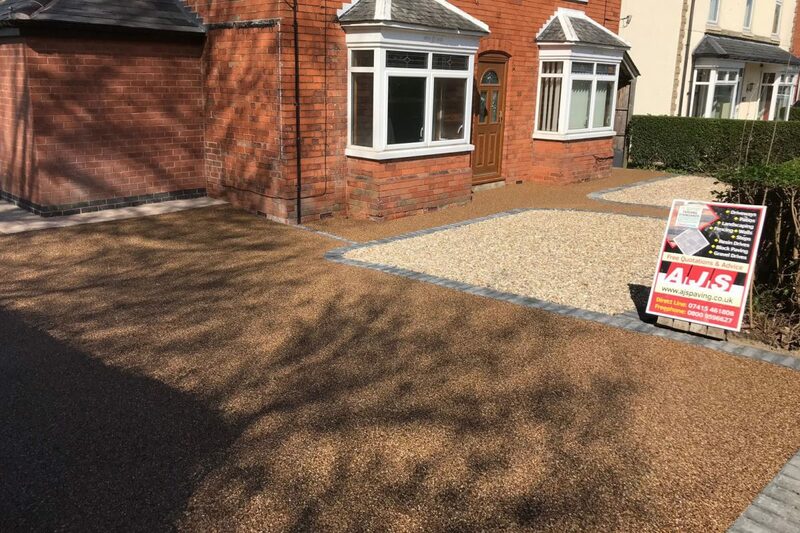 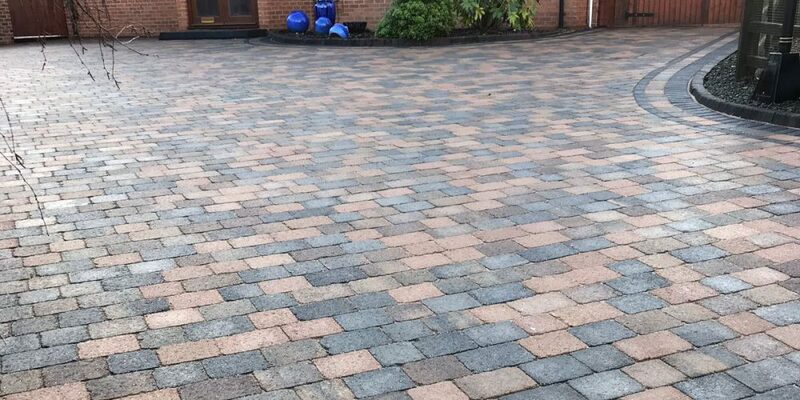 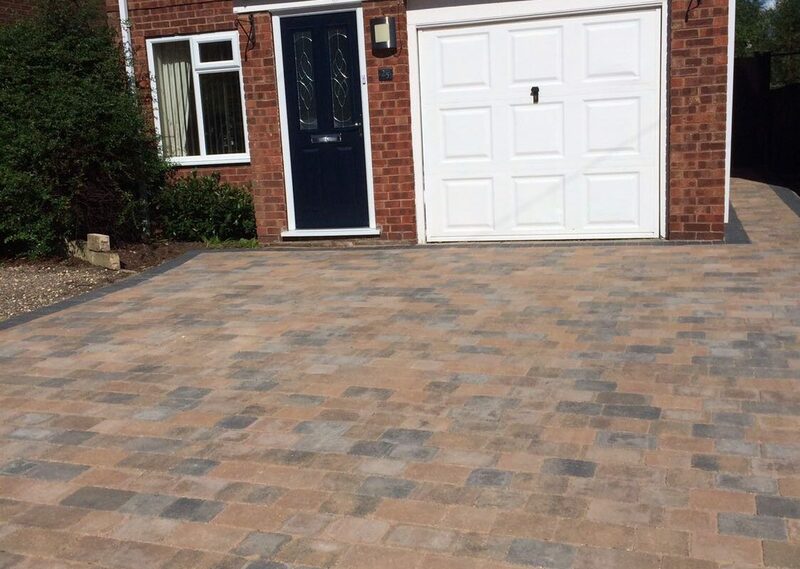 This amazing block paving driveway transformation is to a large detached home in Hazel Grove, Edwinstowe – replacing the old red tarmac driveway. 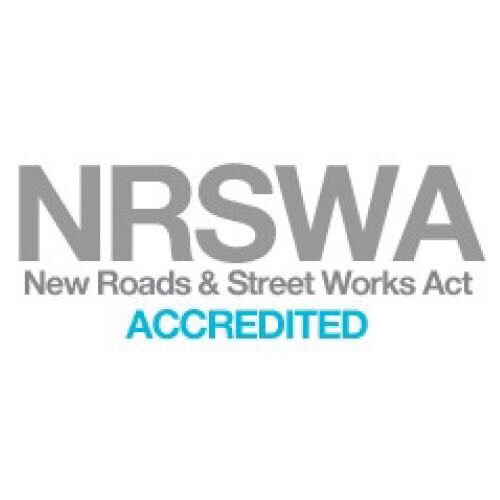 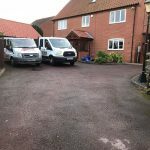 The project involved the removal of a very large amount of tarmac, debris and soil. 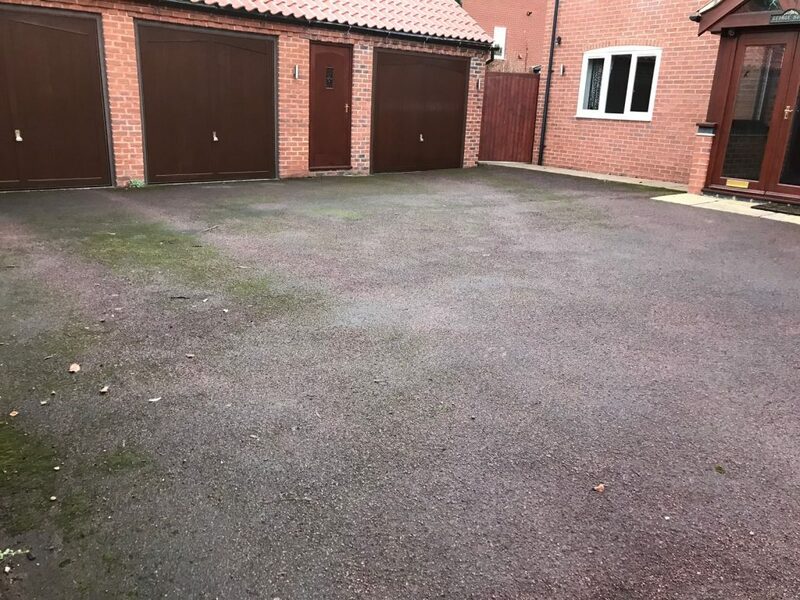 The base was excavated to a suitable depth for the installation of a new Type 1 MOT stone, weed membrane and Sharp Sand sub base. 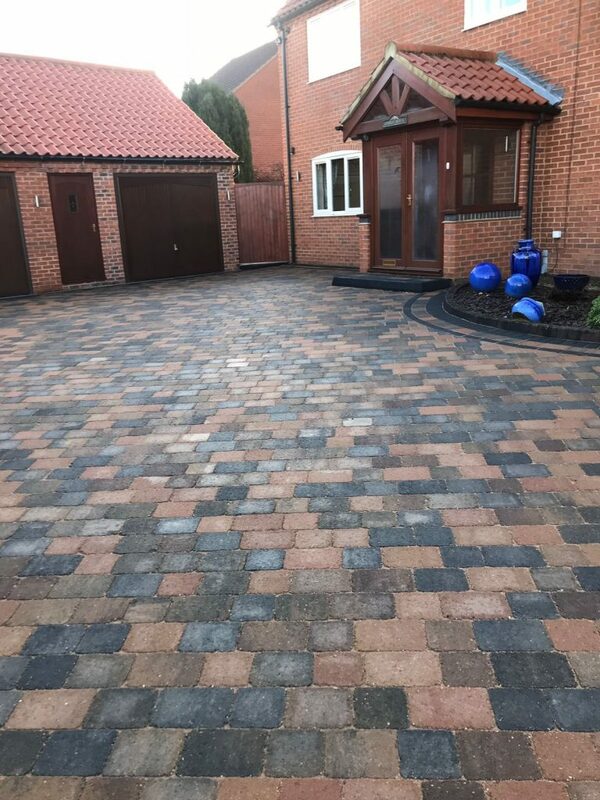 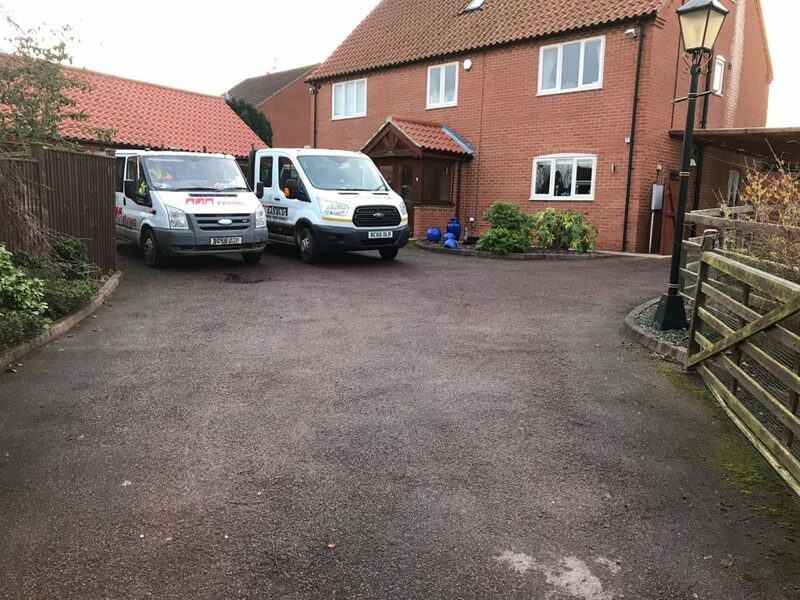 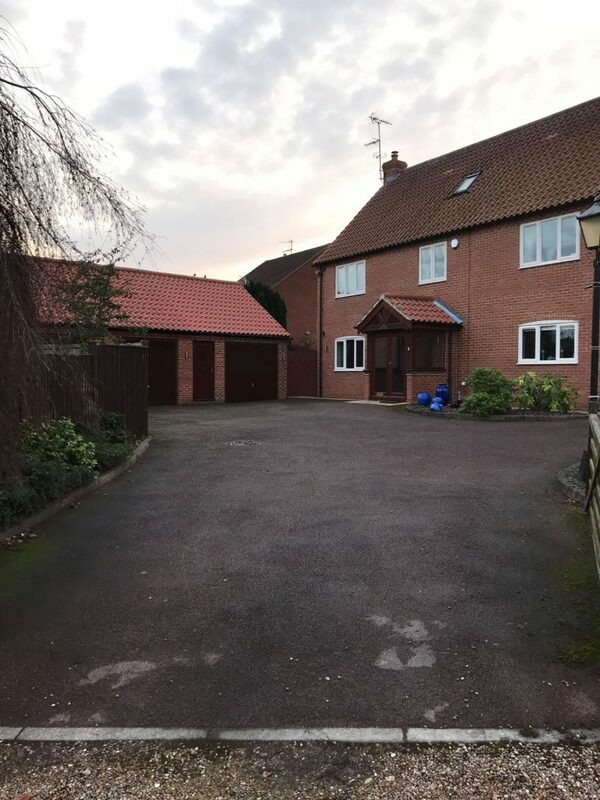 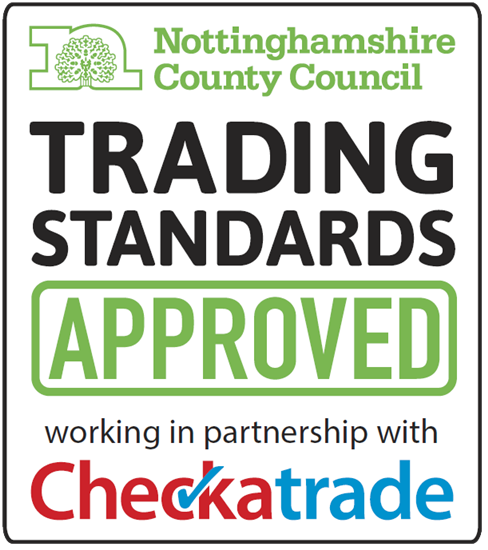 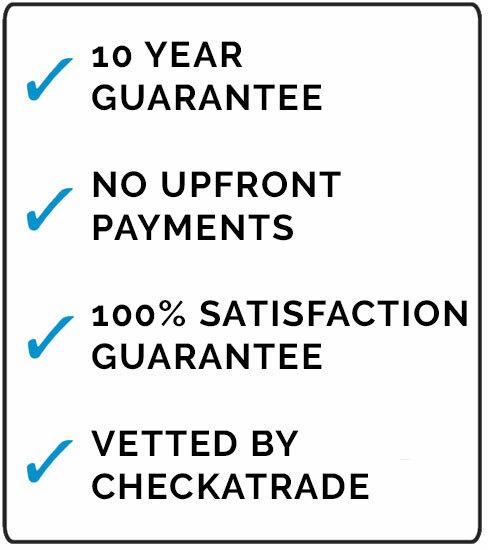 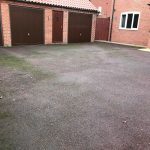 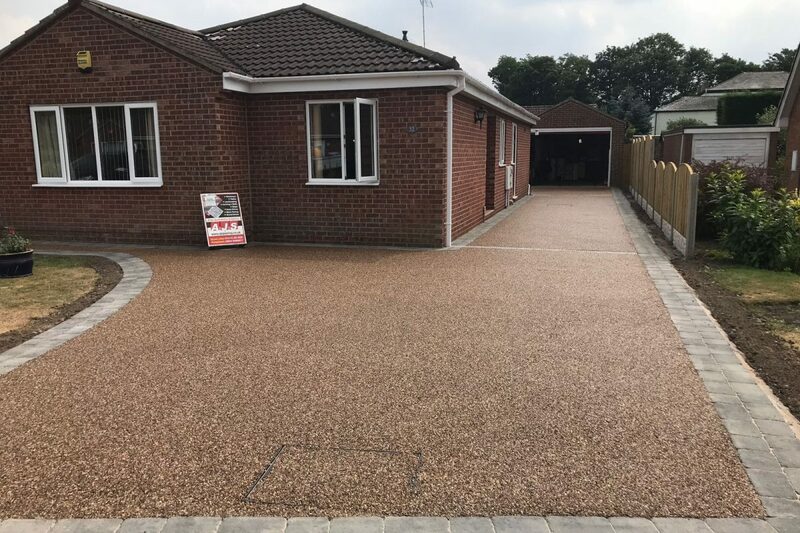 The driveway was finished using Plaspave Carrara stone pavers, which are renowned for high quality, allowing us to guarantee this patio for 10 years.